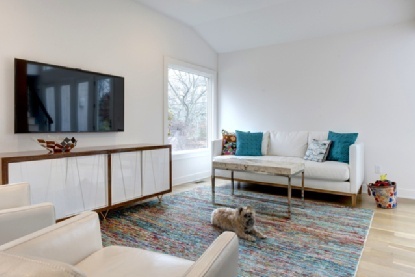 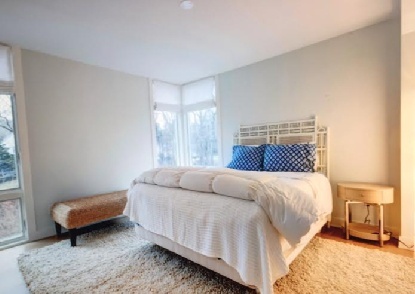 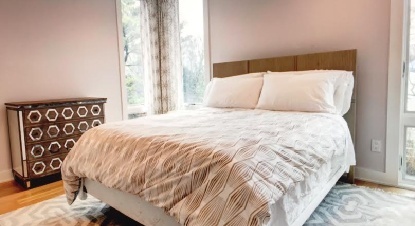 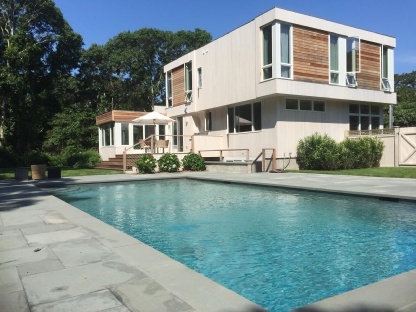 A perfect Sag Harbor getaway! 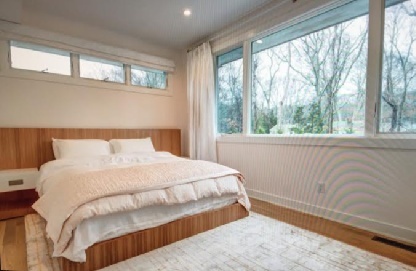 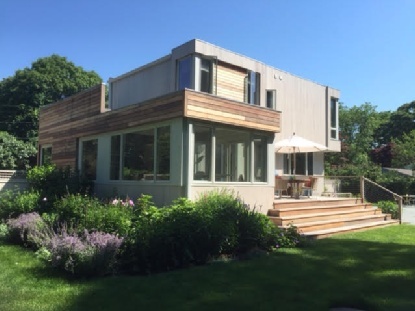 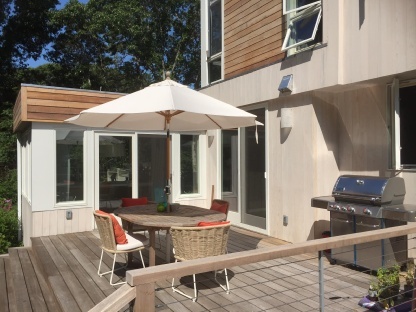 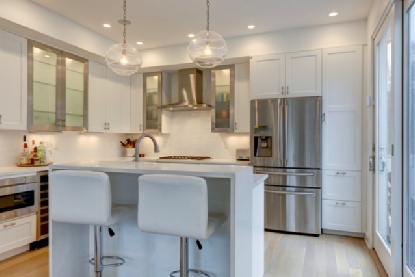 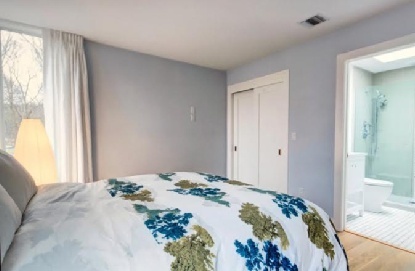 Close to Foster Memorial Beach is this two story contemporary newly renovated. 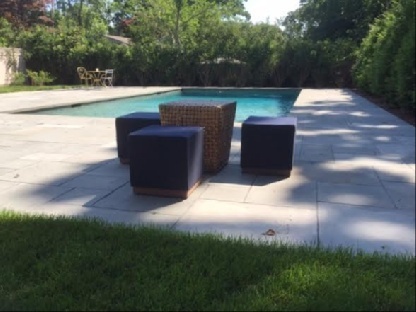 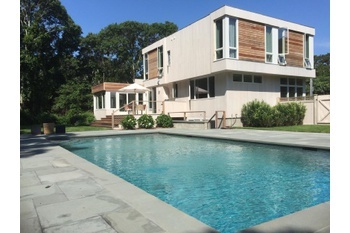 Perfect for everyone.20 minute drive to EH, 10 minute drive to Bridgehampton and 20 minute drive to South!